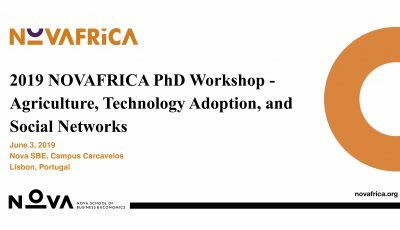 The 1st NOVAFRICA Workshop on Migration and Development is organized by the NOVAFRICA knowledge center at the Nova School of Business and Economics to give doctoral students, Post-Docs, and junior researchers the opportunity to share their work with other early-stage researchers and renowned keynote speakers. The workshop will take place before the 2016 NOVAFRICA Conference on Economic Development in Africa to maximize networking opportunities for workshop participants. The easiest way to come to Lisbon is by airplane. The Lisbon Portela Airport connects Lisbon to more than 100 destinations. The airport is 7km away from the city centre. After arriving you can take the metro (every day from 6.30am until 1.00am), which will only take approximately 30 minutes to the venue and it will cost 1.90€. You can also take the airport shuttle that connects the airport to the city centre (every day from 7.00am until 23.20pm), which will cost 3.50€. Alternatively you can also take a taxi which will cost approximately 10€ or rent a car at the airport (all price are reference prices). Prices are subject to change without notice and may vary from time to time. Find out more here. 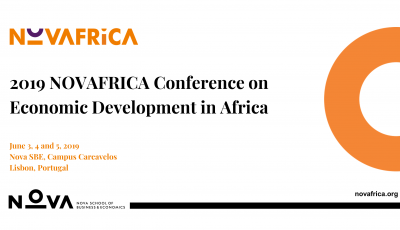 Instructions: Email Carla Coutinho referring to NOVAFRICA Conference via carla.coutinho@ihg.com. Instructions: Go to the website,choose the hotel (Hotel Real Palácio), and on the window “Corporate/Promotion Code”, insert the code “104”. Instructions: Go to the website,choose the hotel (Hotel Real Parque), and on the window “Corporate/Promotion Code”, insert the code “104”. Instructions: Email sanaexecutive@sanahotels.com, referring to NOVAFRICA Conference and you will benefit 20% reduction on the price. Instructions: Email sanarex@sanahotels.com, referring to NOVAFRICA Conference and you will benefit 20% reduction on the price. 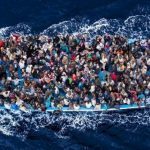 We are looking for contributions on the economics of migration in the development context. 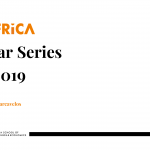 Topics of interest include but are not limited to brain drain vs. brain gain; the effects of financial and immaterial remittances such as political attitudes and social norms; the determinants of migration out of developing countries; the effects of migration on entrepreneurship creation, labour markets, and international trade; migration and poverty alleviation; the impact of social networks of migrants. Submissions of full paper drafts (PDF files) are expected by April 30, 2016. Decisions will be communicated by May 16, 2016. 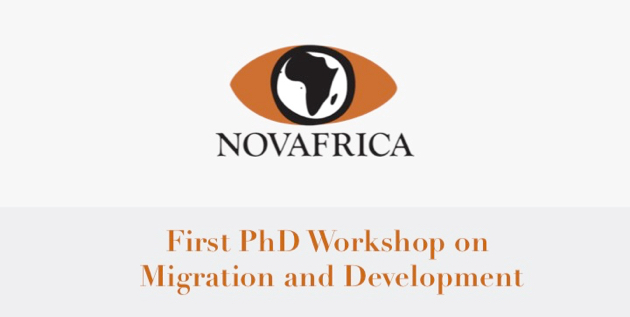 Please email your submission with the subject “1st PhD Workshop on Migration and Development” to novafrica@novasbe.pt.